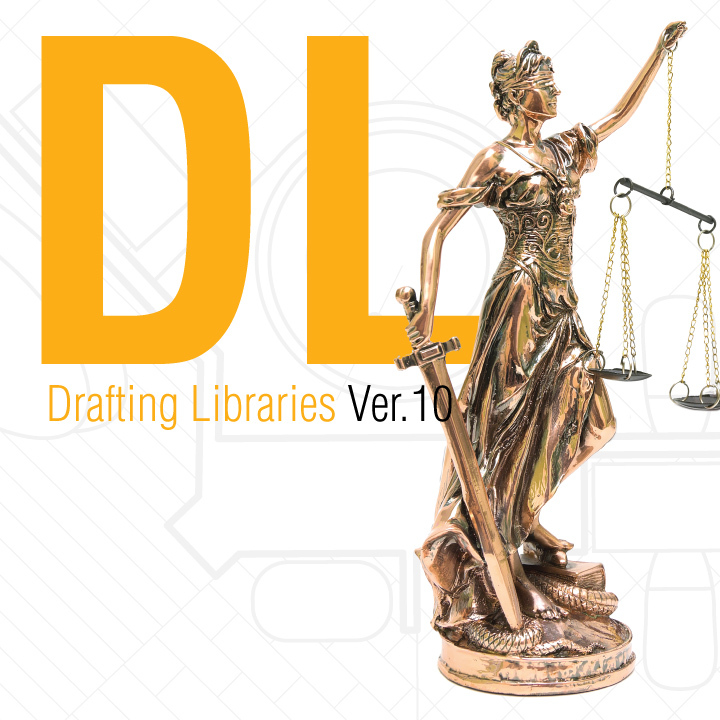 DL Drafting Library prepares shareholder agreements with necessary provisions. The Shareholders Agreements Library prepares cross-purchase and stock-redemption agreements with provisions governing rights of first refusal; buyouts on death, disability, retirement or termination of employment; payment terms and security for deferred payments; determinations of stock value; life and disability insurance; elections of officers and directors; restrictions on corporate actions; arbitration and other subjects. 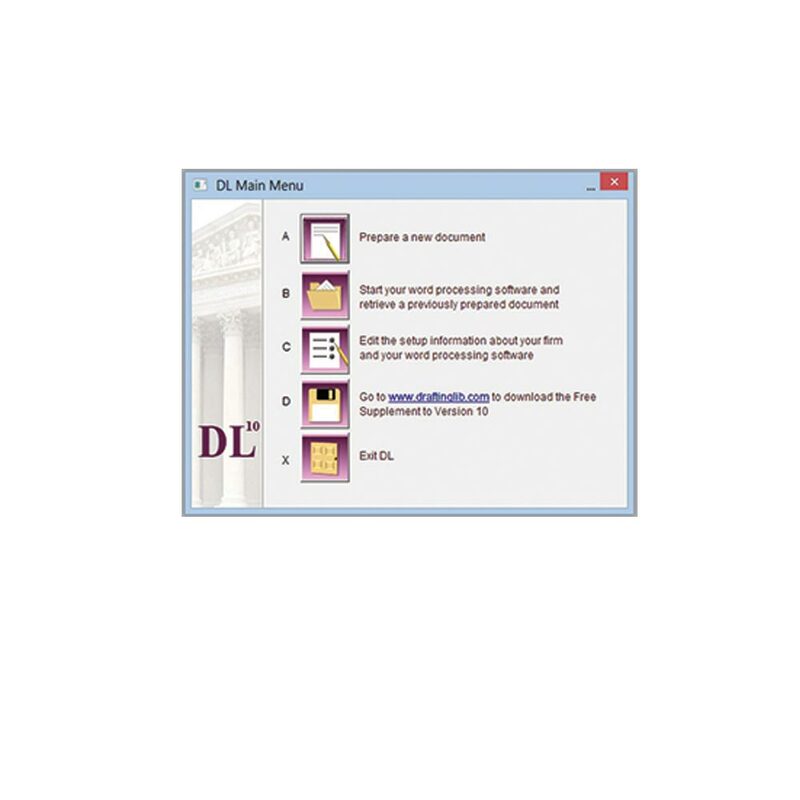 Each state program will let you prepare documents for Delaware corporations as well. 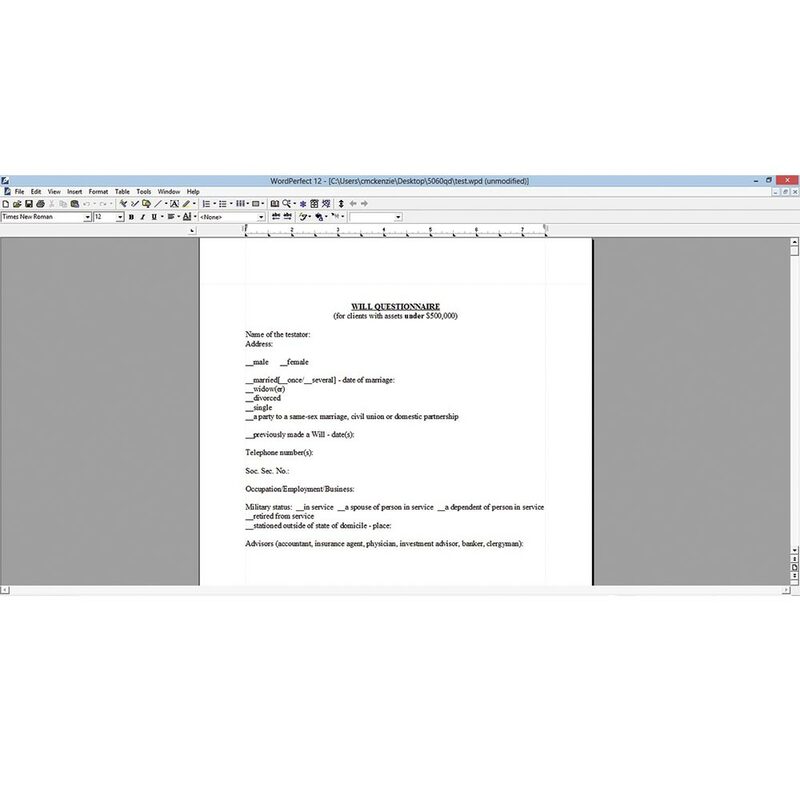 Download our PDF document for information on document assembly software for wills, prenuptial agreements and more. 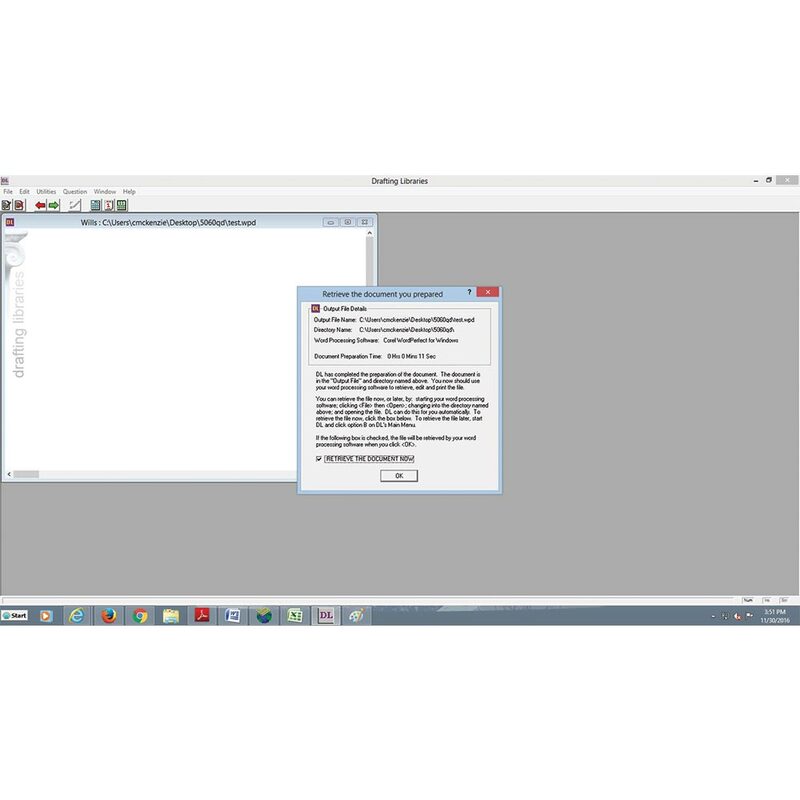 To speak with a software specialist, call Ann Lutchmidat at 800 529-6278 x1553 or email info@blumb.com.